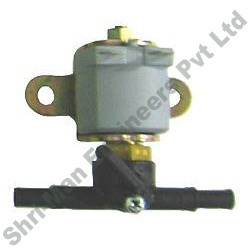 We manufacture CNG Solenoid Valves that are manufactured by as per norms of ISO 15500. Demanded by various industries are range is known for their dimensional accuracy and durability. 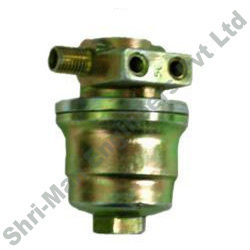 We fabricate LPG Solenoid Valves which are positioned between the tank and the regulator and cuts off the flow of LPG during petrol operation and with the engine switched off. It is equipped with an interchangeable filter for any impurities that may be in the LPG. 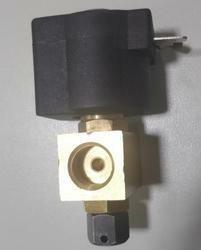 This Solenoid Valves is not only light in weight and easy to install but is also highly durable. 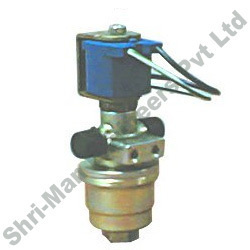 Pioneers in the industry, we offer gas solenoid valves from India. Exporter of a wide range of products which include lpg filters. 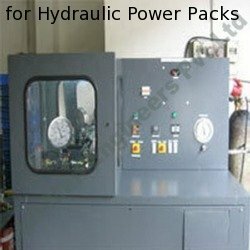 Our product range includes a wide range of high pressure intensifier for hydraulic power pack and high pressure intensifiers. 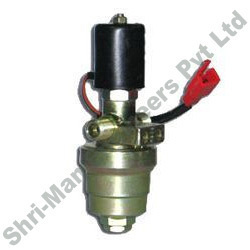 Pioneers in the industry, we offer petrol solenoid valves from India. Providing you the best range of solenoid valve for speed governor, multifunction valves, gas valves, high pressure valves and lpg valves with effective & timely delivery. 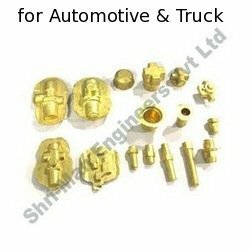 Providing you the best range of non ferrous forgings for automotive & truck with effective & timely delivery. 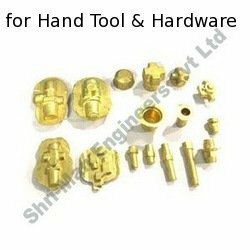 Prominent & Leading Exporter from Pune, we offer non ferrous forgings for hand tool & hardware. 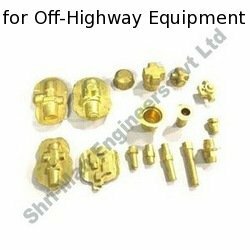 Offering you a complete choice of products which include non ferrous forgings for off-highway equipment.